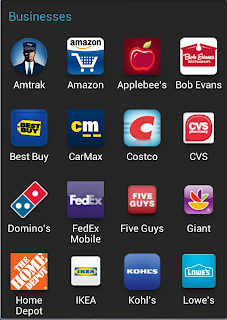 To find useful apps, simply go to the app store for your phone, Apple App Store, or Google Play Store, and search for businesses you use. Look to make sure the app is produced by the actual business. 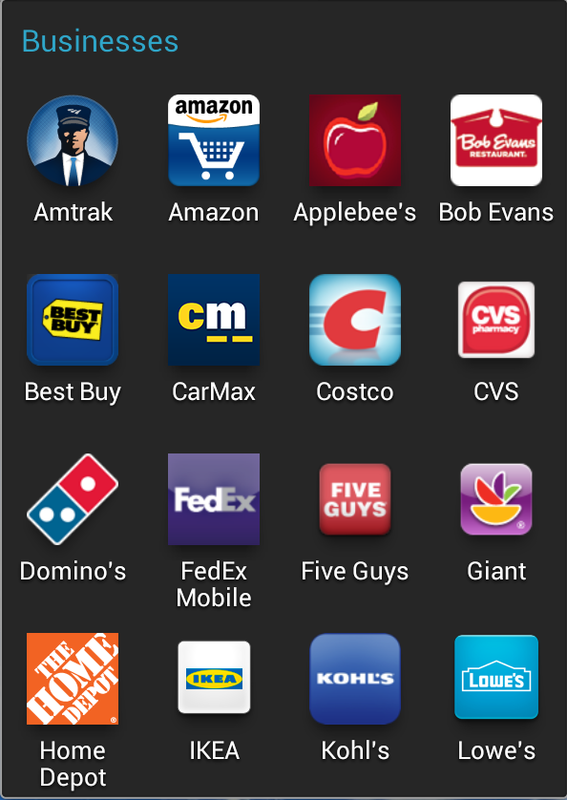 I once encountered an app for a grocery chain and didn't notice at first it was not published by the grocery chain. All it was, was links to their website.